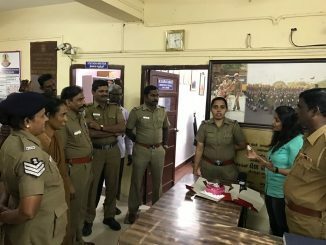 Now, in Tamil, a peek inside Chennai’s K4 police station in Anna Nagar, which has just been ranked No. 5 among all police stations in the country. 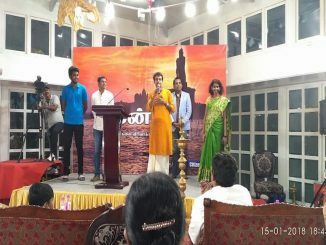 Mandram, Chennai’s very own emulation of the TED talks, in Tamil, brought together speakers from varied backgrounds to share their perspectives on a common platform. 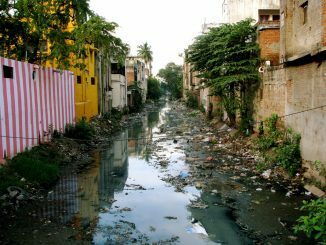 Sewage: எங்கே செல்கிறது உங்களின் கழிவு? A few days ago, scores of dead fish washed up on the beaches of Adyar. Contamination of sea water with untreated sewage was the primary reason for this, but how does this happen?